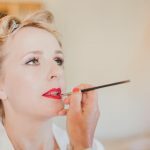 August Bank Holiday 2018 – the weather was glorious and oh so perfect for the Summer wedding of Clare and Richard at the Raithwaite Estate Yorkshire Coastal Retreat in Whitby. 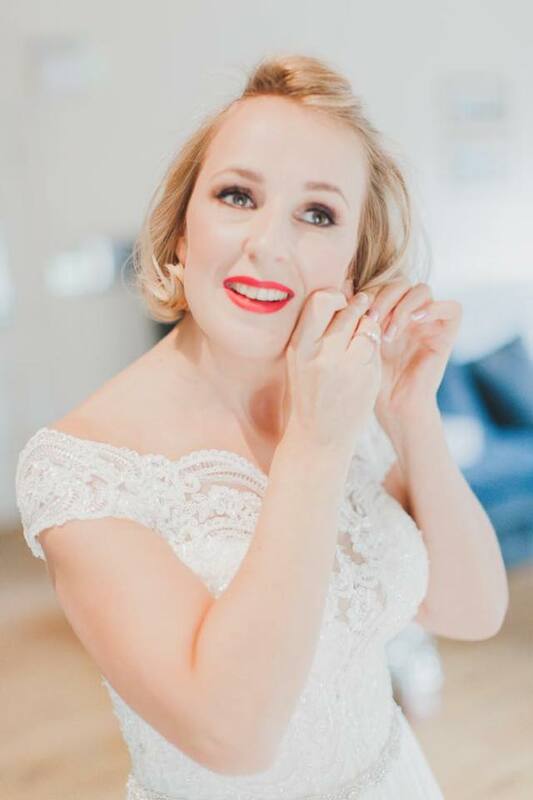 From the very first call I took from Clare I knew this was going to be an extra special wedding to be part of and it certainly was! 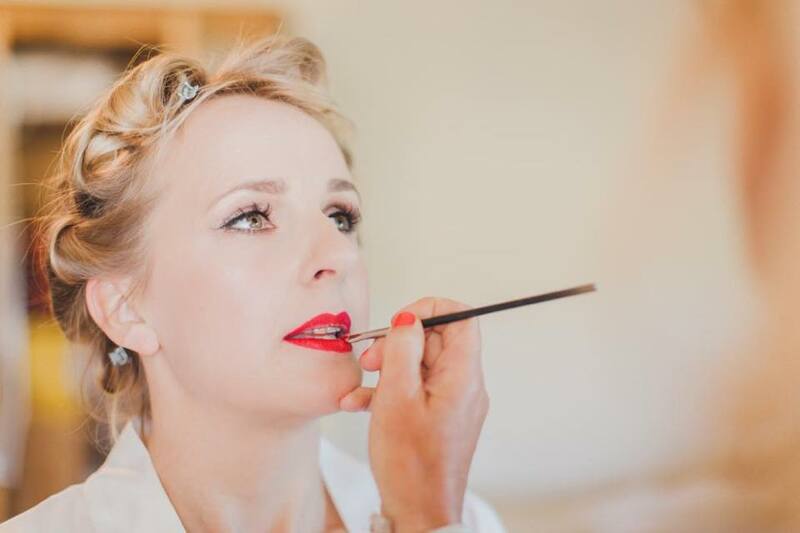 Clare’s summer wedding Make-up was elegant, glamorous and sophisticated. 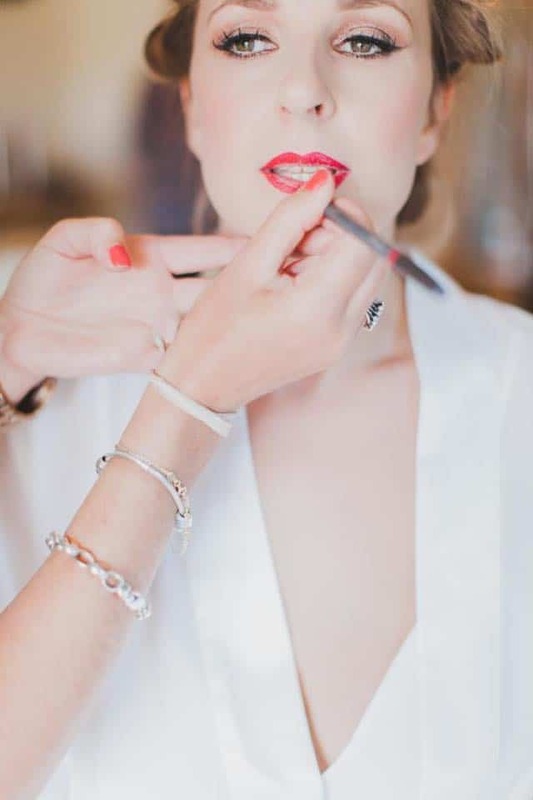 The defined liner, lashes and statement red lipstick accentuated her beautiful skin. 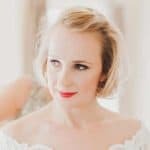 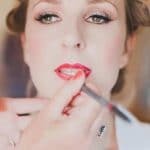 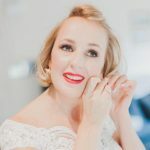 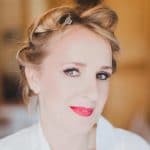 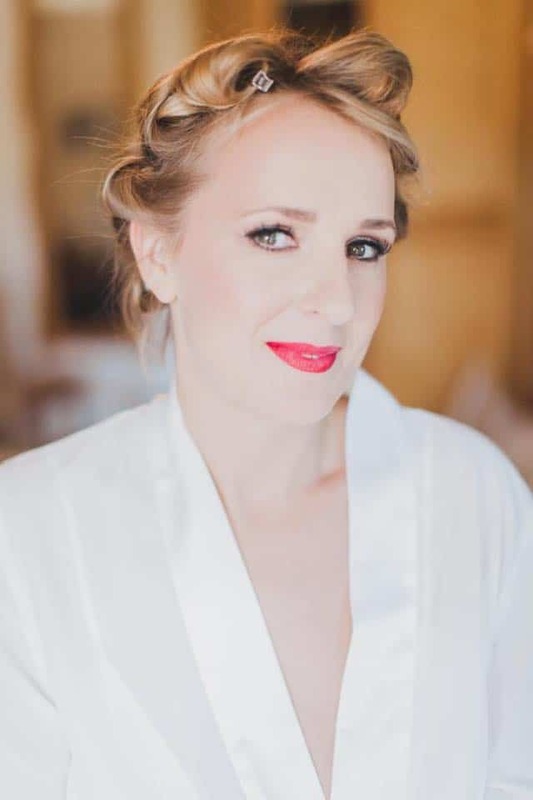 Here are some stunning photos of Clare’s summer wedding Make-up, Check out my blog post featuring some of the essential products I used to create Clare’s ‘Bridal Glow’ . 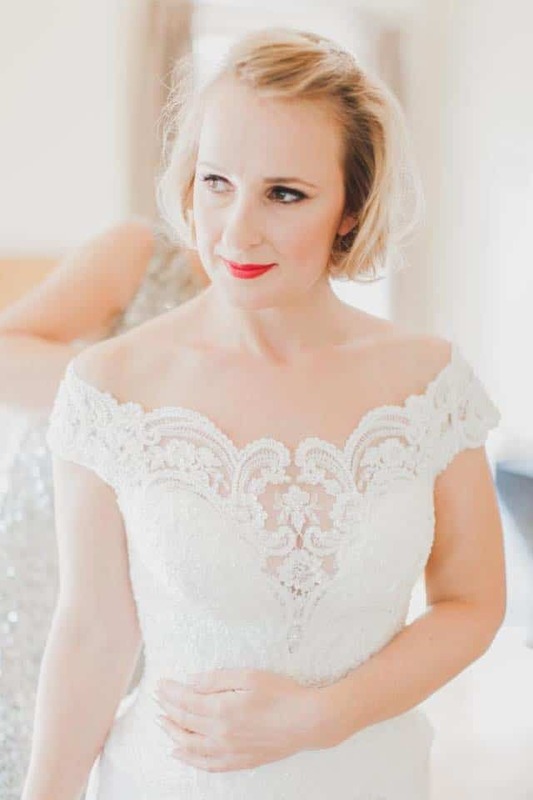 With thanks to Daniela at Ferri Photography.